A number of the countries due to compete here during the Winter Youth Olympic Games have revealed who will have the honour of carrying their countries flag at tomorrow’s Lillehammer 2016 Opening Ceremony. 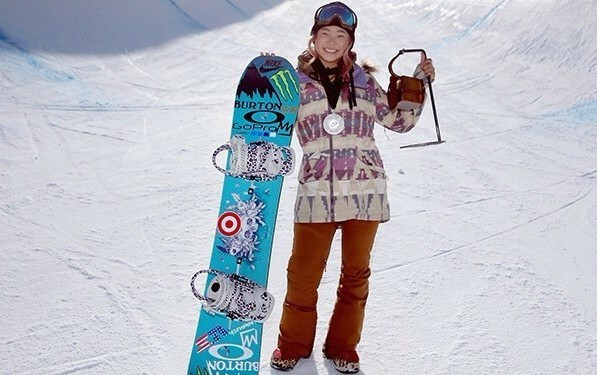 The United States, traditionally a strong performer at Winter Games, have chosen snowboarder Chloe Kim as their Flag bearer for tomorrow’s spectacle, which will take place at the Lysgårdsbakkene Ski Jumping Arena. The American team for the event here is comprised of 62 competitors. “The Youth Olympic Games are a once-in-a-lifetime opportunity and it’s a really cool moment to be selected as flag bearer for Team USA,” Kim said. Aleksander Melås, who competes in Luge, will carry the Norway flag at his home Winter Youth Olympic Games. Norway’s team for the event, due to conclude on February 21, is made up of 73 athletes. Bobsleigh pilot George Johnston, whose father Lee competed at three consecutive Winter Olympic Games from 1998 to 2006, has been nominated as the Flag bearer for the British team following a vote among his fellow athletes. “I’m overwhelmed by the news and feel incredibly proud that I’ll be the one who gets to carry the flag into the Opening Ceremony,” said the 17-year-old. 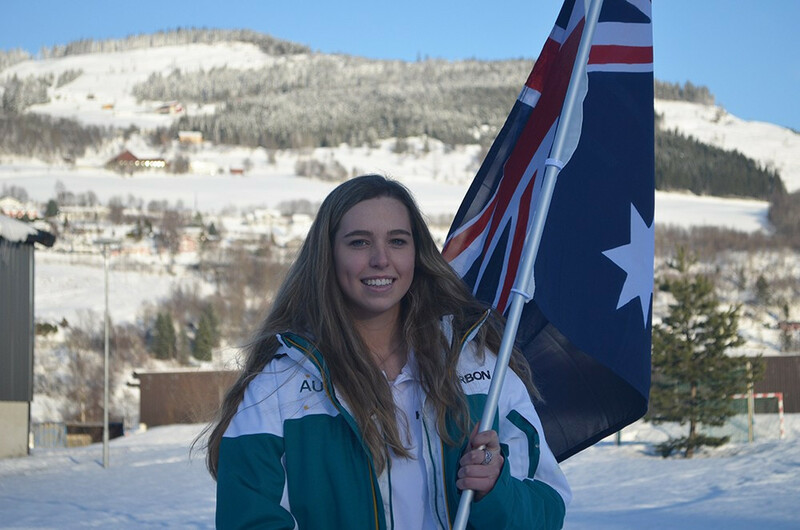 Emily Arthur, who will go up against American Kim in the snowboarding competitions, will carry Australia's flag. Their team is made up of 17 athletes. The 16-year-old from Sydney has already participated at a senior World Championships and earned Junior World Championships bronze in 2014 in Valmelenco in Italy. New Zealand, who have sent 11 athletes to the Games here, will be led out by freestyle skier Finn Bilous. “I’m really excited, it’s such a huge honour to be able to represent this great team and I think we’re going to do really well,” Bilous, whose main target is an appearance at the Winter Olympic Games in Pyeongchang in two years, said. 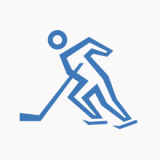 The Opening Ceremony of the second edition of the Winter Youth Olympic Games will be held 22 years to the day since the beginning of Lillehammer 1994.